The Kuga High Float which can capture firmly and simply under the water surface is now available! It has an exquisite body balance which makes an approach with speed control just under the water surface from low speed to high speed with a sharper action by reducing the weight be possible. 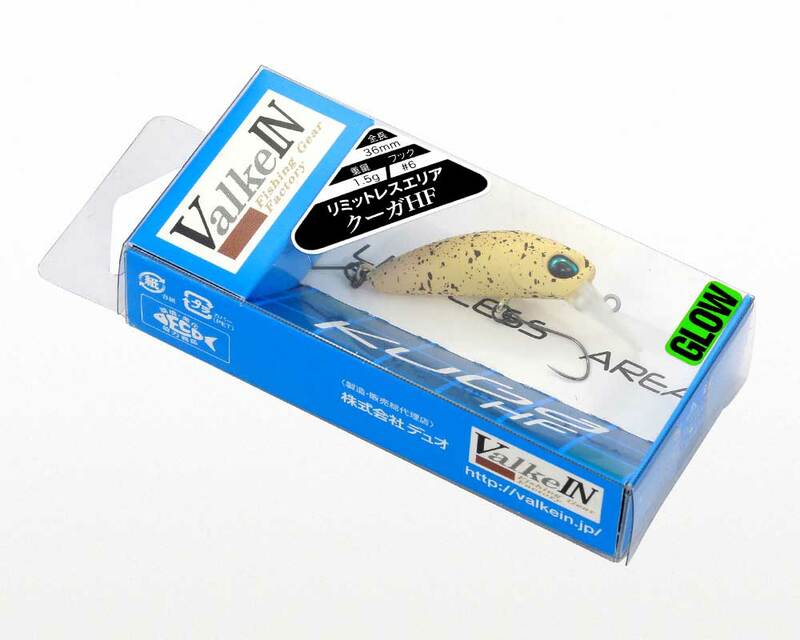 The effective sphere of the Kuga High Float is not only under the water but also on the top as well. 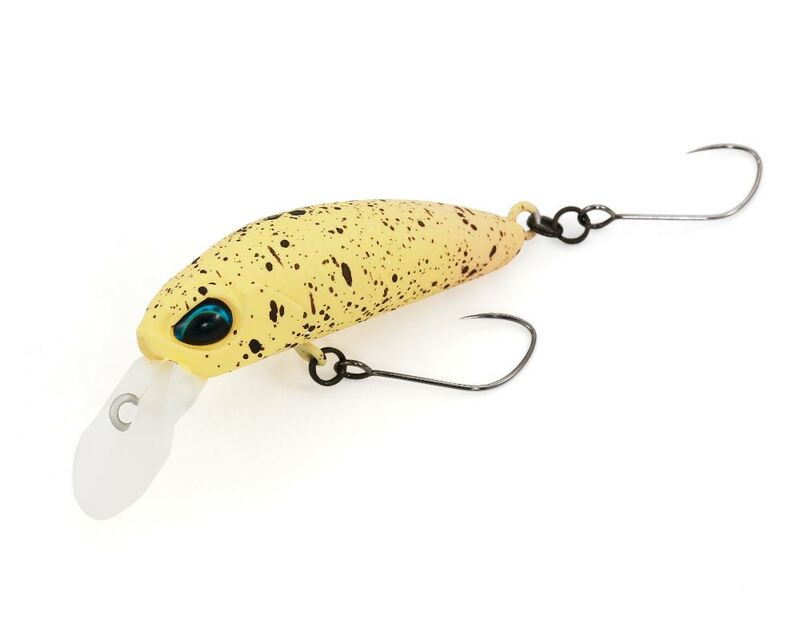 Kuga High Float is a strong item on the surface cranking which requires a delicate approach.